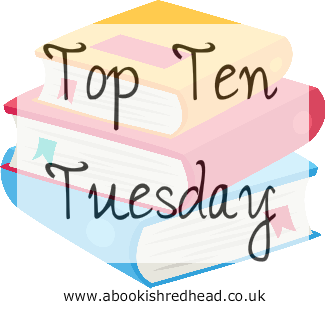 Top Ten Tuesday is an original meme hosted weekly by The Broke and The Bookish. Each week there is a new Top Ten List for you to join in and blog about! For more information on the meme OR to see a few upcoming Top Ten Lists then check out HERE. I'm obsessed with this book and I really hope the author knows how amazing she is! 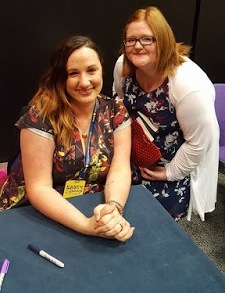 (Tammara is also offering a signed paperback giveaway of Easy & Breakable ATM on my blog check out HERE to enter plus I'm offering a signed bookplate AS WELL!) check out my review HERE. Well that's my Top Ten Books for Readers Who Like New Adult Romance! What do you think of the books listed? Have you read any? Oh me. Another genre I've never heard of...until now. Off to find out more. Thank you. Here's my TTT: Good Books for Old Broads (Like Me)!